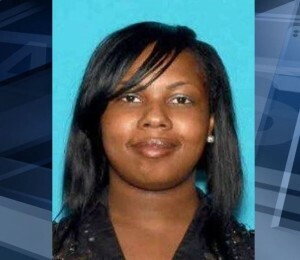 Shanika Minor was added to the FBI’s Top 10 Most Wanted list. A Milwaukee woman accused of fatally shooting her neighbor, who was nine months pregnant, over an argument about loud music has been added to the FBI’s Top 10 Most Wanted Fugitives list. The Washington Post reports that Shanika Minor, 24, fled after being charged in the March 5 murder of Tamecca Perry. She hasn’t been seen since. Authorities said Perry died in front of her children. Posted: 6/29/16 at 8:45 AM under News Story.